AncestryDNA is the best option for most people. After more than 80 hours of research and reporting, and evaluating results from a panel of testers representing every major population group, we think AncestryDNA is the best DNA testing service for most people who are curious about their ethnic roots or are searching for contemporary relatives. All five DNA services we tested involve compromises, and you should keep in mind that the TV ads for these companies suggest a level of certainty that is well beyond the science upon which current tests are based. 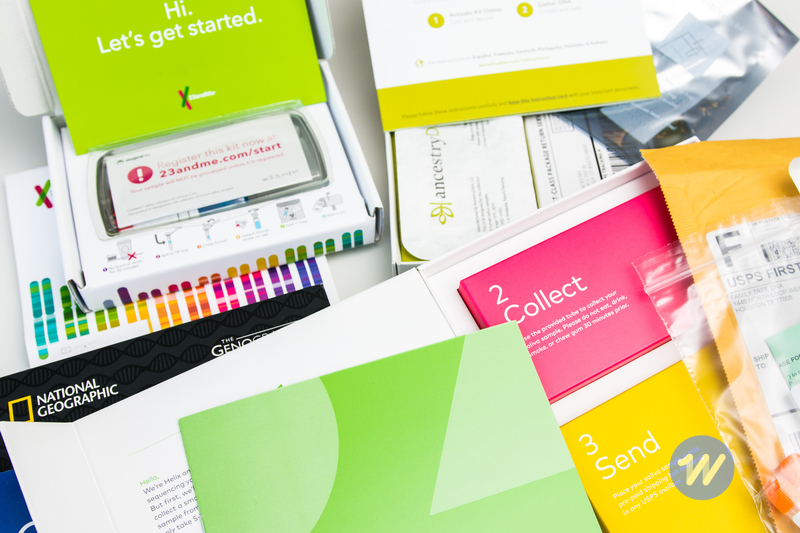 But AncestryDNA presents your data in a way that is easier to understand than many of its rivals, makes use of the largest database of DNA participants we've seen, and is among the lowest-priced services we tested. DNA testing can have a wide range of use cases, from paternity disputes to informing if you're predisposed to genetic-based diseases. For this guide, however, we focus exclusively on services offering ancestral DNA testing: tests that comb through your DNA to help find where in the world you came from, unknown contemporary relatives, or both. Although these tests can make accurate continent predictions, information about your genetic makeup at the country level is often dubious. You should also be prepared for the unexpected: you could find relatives that you've never met, or find out someone in your family isn't actually genealogically related to you. Because the major companies now offer DNA testing for as little as $100, we eliminated prohibitively expensive options. We further limited our contenders to those with large databases of existing customer DNA. The experts we consulted told us that large databases of customers increase the accuracy when estimating ethnicity and the likelihood of finding relatives. Eventually, we settled on five companies to test. After recruiting a panel of seven testers (three men and four women) with ancestries from all over the world, we had each tester sign up for the programs. We then mailed their physical DNA samples back to the companies, and waited for the results. Once they arrived, we asked each tester to complete a survey comparing the quality and usability of each company's reports. Testing for something as personal as your DNA sequence highlights obvious privacy and security issues. We commissioned a legal analysis of the terms of service and privacy policies of our picks by Brian J. McGinnis, a partner with Barnes & Thornburg LLP and a founder of the firm's data security and privacy practice group. After a comparative analysis of each company's policies, McGinnis found them to be in line with common industry practices, but he did see some room for improvement. 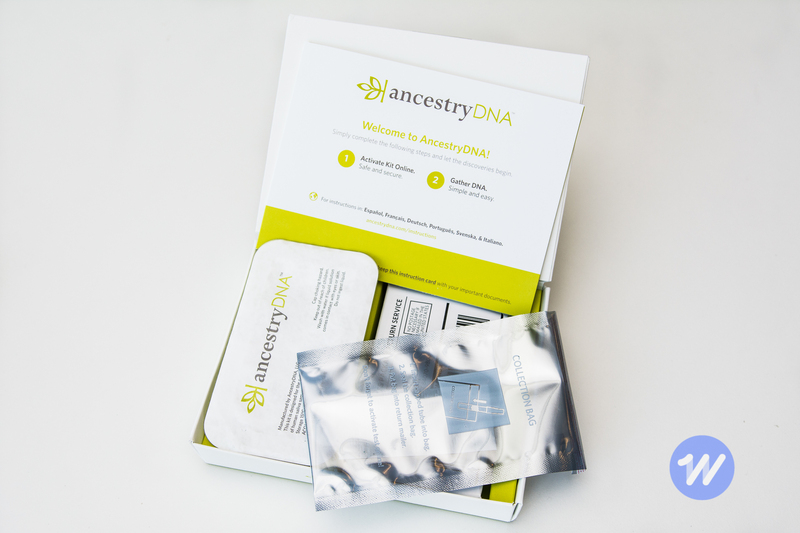 AncestryDNA is the service we recommend for most people who want to learn about their ethnic heritage and/or connect with unknown relatives. It's one of the most affordable services we evaluated and our testers ranked it among the top in offering useful information in an easy-to-understand presentation. The company also has the largest reported database of DNA customers we've seen, providing significantly higher odds of a successful search for contemporary relatives than its competitors. Three of our testers matched with first or second cousins. Once the results are ready, you'll receive an email with a link to your user page. From there, a single click takes you to an overview of your ethnicity estimates as well as potential relatives the site has flagged among its user base due to their similarity to your DNA makeup. Until you join AncestryDNA's subscription service, the information you can glean from these family matches is limited to only their username and profile picture. Family Tree DNA offers an affordably priced autosomal test that gave our panel of testers results that were broadly similar to those from our top pick. But their services extend beyond just ethnicity estimates, with à la carte options for both Y-DNA and mitochondrial testing at various levels of precision. Family Tree DNA's most detailed tests can set you back more than three times what you'd spend using our main pick, but they provide extremely huge (even overwhelming) amounts of information. As one of our testers put it, "Family Tree DNA had the most complete info ... even if you can't really understand some of it." With 1.5 million users, Family Tree DNA's database is not as large as that of our top pick, but still offers a reasonable chance of connecting with relatives. 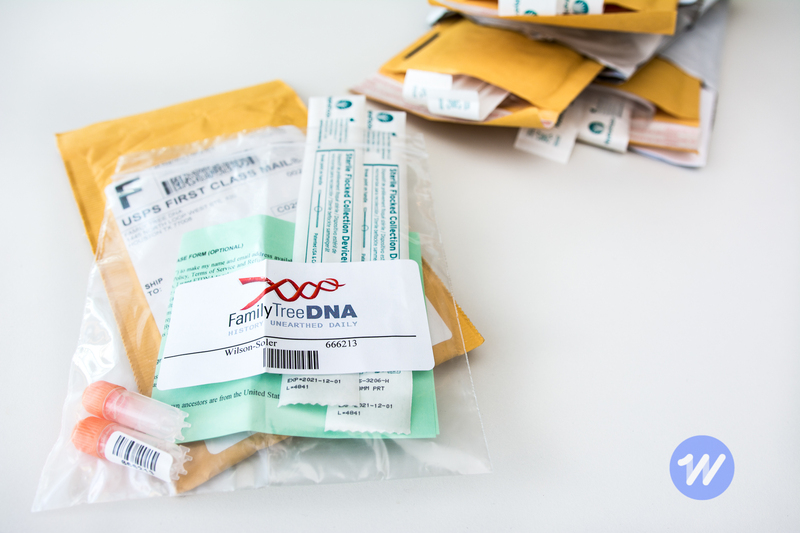 Family Tree DNA provides separate family matches for each test you order. If you pay for both an autosomal and mitochondrial test, for example, you'll have access to two sets of matches. You'll see users who share your autosomal DNA and could be related on either your mother or father's side going back five generations. You'll also see users who share DNA only from your maternal side of the family going back many centuries.